The San Jose Sharks did not have an official captain last season, opting instead to go with four alternates: Joe Thornton, Joe Pavelski, Patrick Marleau and Marc-Edouard Vlasic. 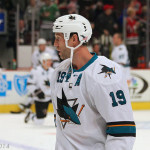 New head coach Peter DeBoer made it clear that he did not want the captaincy issue to be a distraction this season. 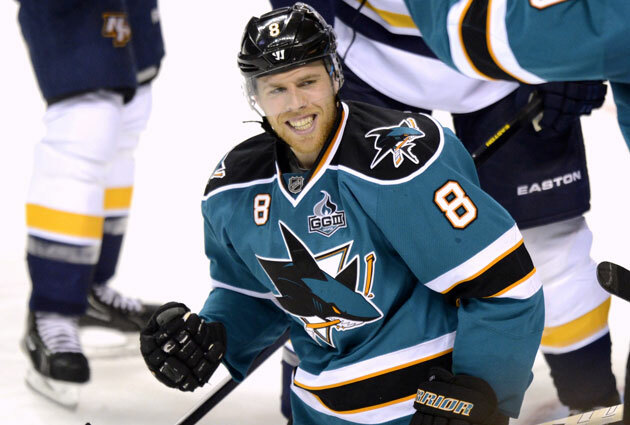 The San Jose Sharks named Joe Pavelski captain this afternoon. Promoting Pavelski to captain was a solid choice by the Sharks. 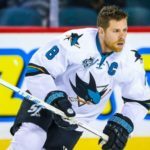 Pavelski is a player renowned for paying attention to the details while also possessing the ability to lead by example. 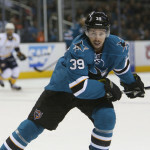 Pavelski, 31, was the Sharks’ leading scorer last season, finishing with 37 goals and 33 assists. Pavelski should have been named captain when this leadership fiasco first presented itself, but the Sharks rectified the situation today and made an excellent choice. 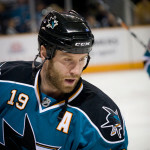 Joe Thornton, the former Sharks’ captain, will be an alternate captain, as will Logan Couture. A lot of hockey fans are expecting San Jose to fall off a bit this year. I don’t think that will be the case. San Jose still has one of the most skilled cores in the game. If the team’s long-term playoff success does not return, the Sharks will have to change more than just the letters on the front of their jerseys.